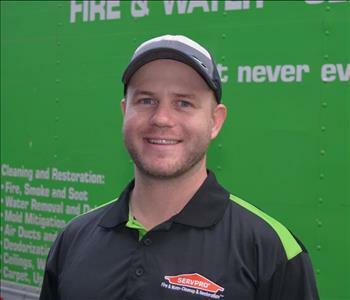 Since 2004, SERVPRO of Campbell has been there for the people in our local area, helping get things back to normal again after disasters. We work with both homeowners and business owners, large and small, in restoring property damaged by storms, floods, fire, water, and mold infestations. Our extensive knowledge and training play a role in both our high level of customer satisfaction and our certifications from the IICRC. 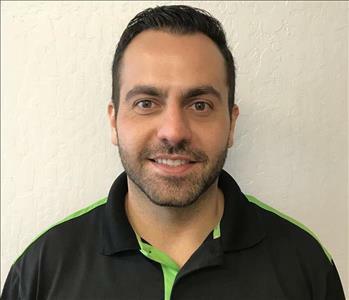 Our area is known for its leadership in technology that impacts many aspects of modern life, and employees at SERVPRO of Campbell also enjoy making good use of new developments in restoration technology. We work in a way that shortens the time the customer must interact with their insurance company and us without compromising the quality of our work. 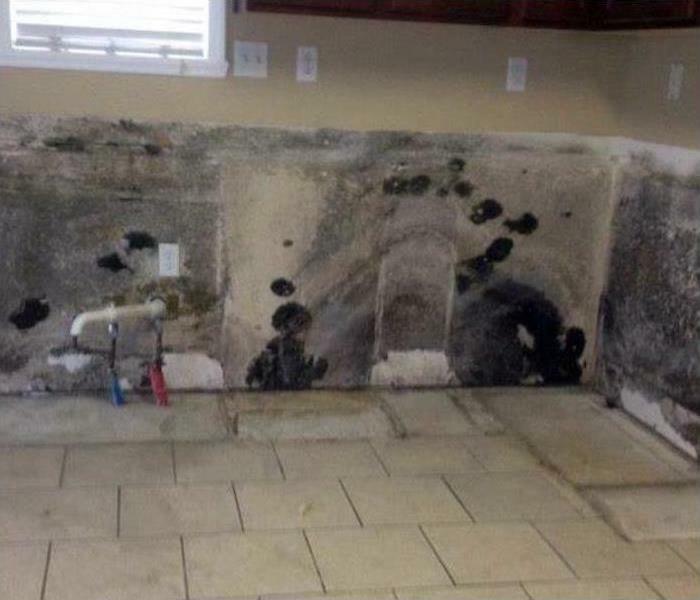 Mitigating property damage, cleaning up substantial messes, and remediating microbial problems requires skill as well as an ability to calm property owners' fears while explaining the situation correctly to insurance adjusters. Having worked with the same insurance professionals for several years, SERVPRO of Campbell has earned their trust for both our honesty and our knowledge. While we make it a priority to help those nearest us, we have also gained experience in helping bring entire communities in other areas of our nation back from the effects of catastrophic storms and hurricanes. 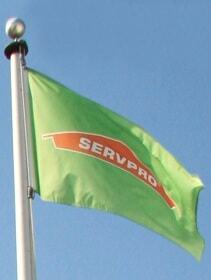 We took our ability to work as a team and combined that with other SERVPRO franchises from around the country who also responded to the crises. We can quickly get your home or business back to normal after a significant loss, but we want you to know that you can rely on us to help guide you through any unfortunate circumstances during and after we work on your property.